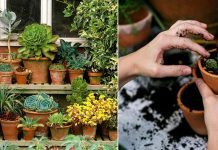 A jar of Vaseline in your home can do wonders in your garden. 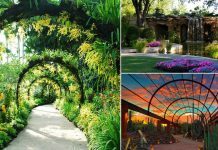 Here’re 6 Vaseline Uses and Hacks for the gardeners that work! Previously, you must be reading about the marvels Vaseline can do when applied topically. 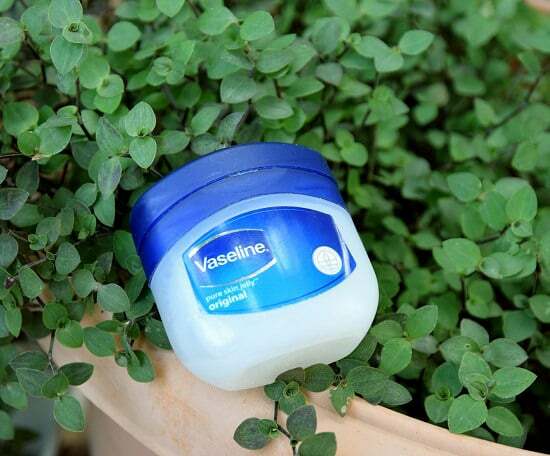 But there are some Vaseline Uses and Hacks for the gardeners, learn them below. Keep garden tools in top-notch condition by using Vaseline. Apply a layer of vaseline on blades and edges after working with tools to protect them from rust. Vaseline works well when it comes to controlling ants and other insects like them due to its thick and sticky texture. So, if you’re facing the ant invasion in your home or garden–dab some Vaseline on their entry points, hideouts, and trails. Check out our most helpful article to learn 30 Natural Ways to Get Rid of Ants! One of the coolest Vaseline uses in this list. A chemical free, safe and natural trick to keep squirrels away from bird feeders or anywhere you don’t want them to be–Coat the bird feeder pole with petroleum jelly. This will create a slippery surface for them and they’ll stay away from bird feeders. Apply Vaseline on your hands after working with soil in the garden to moisturize them. Dermatologists recommend Vaseline for dry skin and eczema. It is safe from chemicals and inexpensive. 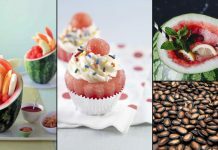 A clinical study published in 1993 (click here) found out that not only it seals the moisture in your skin, it also repairs the fat cells impaired by dry skin. Visit How Stuff Works for more information. Rubbing vaseline on the leaves of real plants can be detrimental. However, you can make your fake plants look shiny and natural using it. It’s a simple Vaseline hack, clean the dust and wipe the leaves with Vaseline. 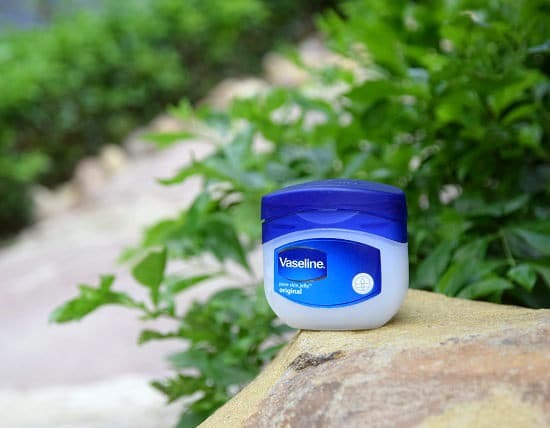 Vaseline can help you if you want to discourage insects climbing up on plants and trees in your garden, especially ants that are notorious for their aphid and mealybug farming. Paint a thick band like Vaseline layer around the tree trunk, stem, or plant stalk (avoid smearing Vaseline on plant leaves). This will trap the ants and stop their traffic. Note: You’ll need to reapply the Vaseline after 3-4 days! I thought Vaseline’s only use was on my skin. I have been using it that way for a long time now. The new ways on how to use Vaseline in this post is quite refreshing. Thanks so much!